"Me & My Body" is an app that explores issues related to the body, encouraging self-expression and acquisition of basic concepts about one’s body. 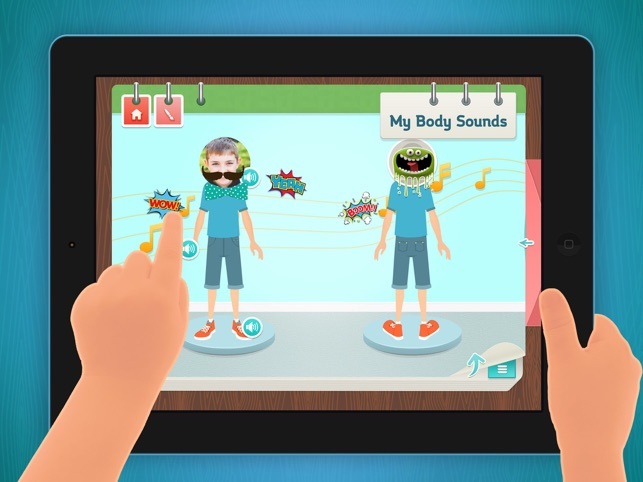 "Me & My Body" includes play activities that help Special Education children to make personal choices. The activities are focused on getting to know the different parts of the body, examining the changes that occur with growth through imagination and creativity, paying attention to the sounds of the body and encouraging self-reflection about the user’s physical characteristics. 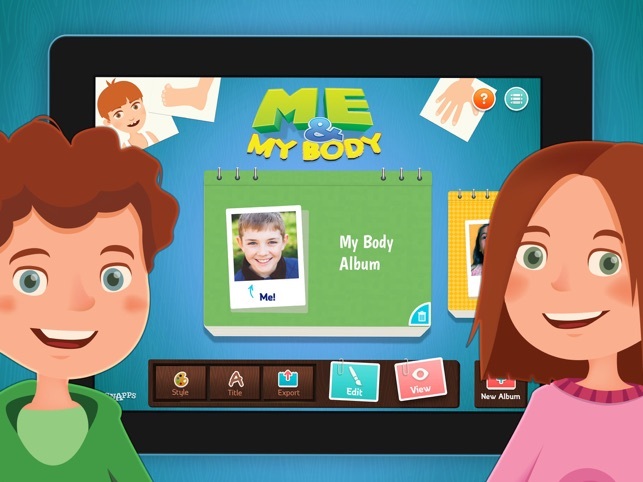 The "Me & My Body" app has been designed with the aspiration of empowering people with autism, Down syndrome and other disabilities to make personal choices, relate positively to their body image and create constructive experiences. 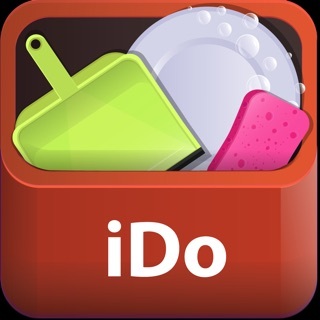 Most apps tend to focus on the subject of human anatomy or examine disease and pain. However Me & My Body offers a new way of looking at our body, empowering the users and enabling them to understand the value and capabilities of their body while making important personal choices. 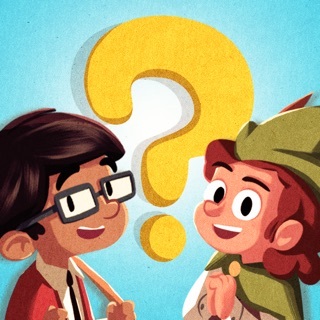 Games, and creativity aspects, help children on various levels of understanding to use the app independently. 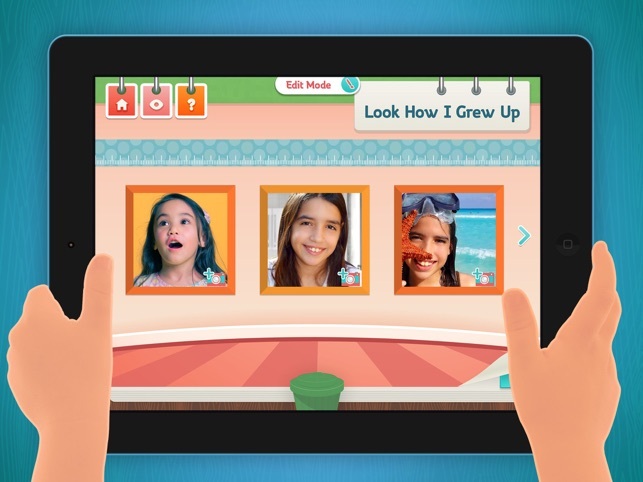 The Me & My Body app includes creative, interactive activities on six issues related to the user's body: About Myself, My Body, Look How I Grew Up, With a Little Imagination, The Sound of My Body, About My Body. Each topic is broken down into short and simple stages that together create an interactive page in the personal album. recordings, according to the subjects and personal preferences. Why is the "Me & My Body" app suitable for users with special needs? 1. 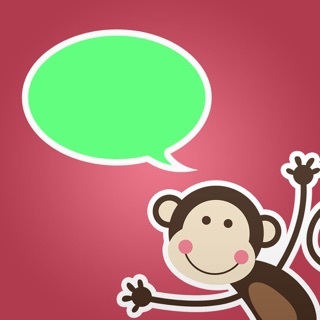 Content - This app deals with personal choices and self-expression, a topic of great importance for users with cognitive disabilities and other special needs. 2. 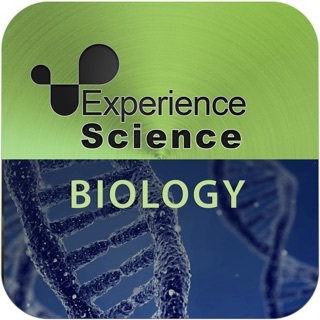 Diversity of data representation and multi-sensory learning – information in the app is presented in a variety of ways: Text, recording, illustrations, photo images and texts read aloud – supporting understanding among different levels of users. 3. 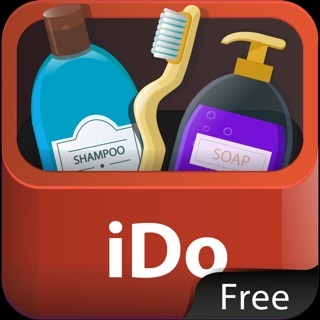 Independent work – all activities in the app are accompanied by clear explanations and a help function to encourage individual working. 4. 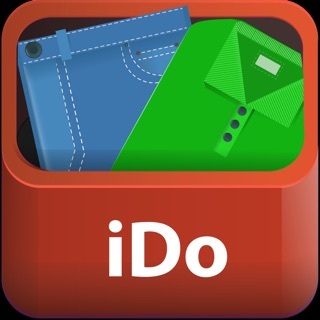 Customization and parental control – if users find the sounds distracting, the app can be operated in silent mode. The edit function can be disabled to avoid existing albums being deleted by accident. 5. 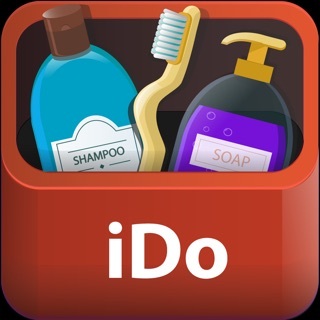 Meticulous and respectful design – the app design is suitable for children and adolescents, and the artwork is interesting and respectful. 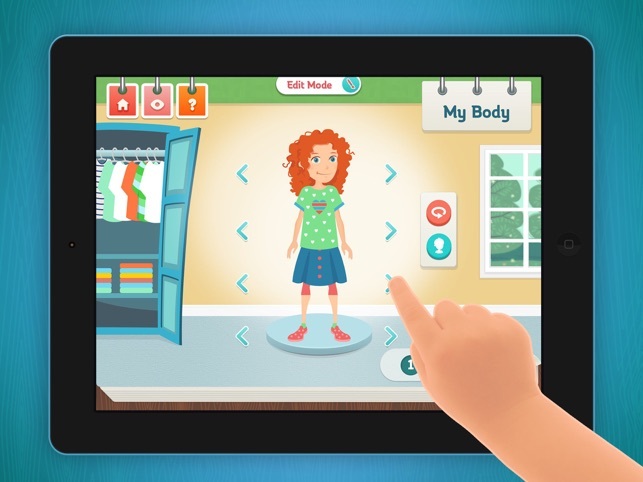 "Me&My Body" is part of the Me&My app series, a range of special education apps about personal choices that feature interactive activities and games that the users with autism and other special needs can do independently or with a companion. 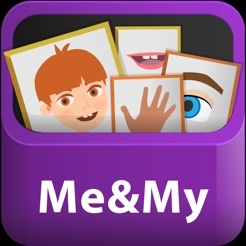 The purpose of the Me & My series is to enable users to create personal albums through play, around topics of "Me & Myself", "Me & My Body" and “My Choices”. The activities in the series encourage the development of self-identity,, selection abilities, independent work, cooperation and literacy. We are certain that you will enjoy working together with your child on the application, and discovering new worlds of individuality.